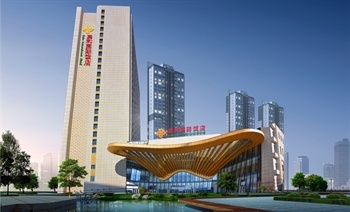 Chengde Jiahe International Hotel is just 2 km (1.4 mi) from Chengde Railway Station. Diners can enjoy Chinese and Japanese cuisine or relax with a hot drink at the coffee shop. Business travelers are invited to conduct their affairs in the business center or function rooms. In their spare time, guests can workout in the gym or relax in the spa.